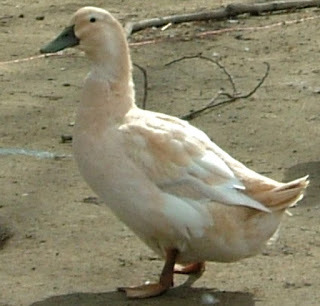 Golden Cascade ducks were developed mainly as a dual purpose breed. 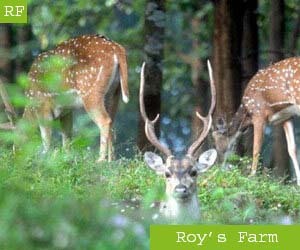 And they are suitable for both meat and eggs production. 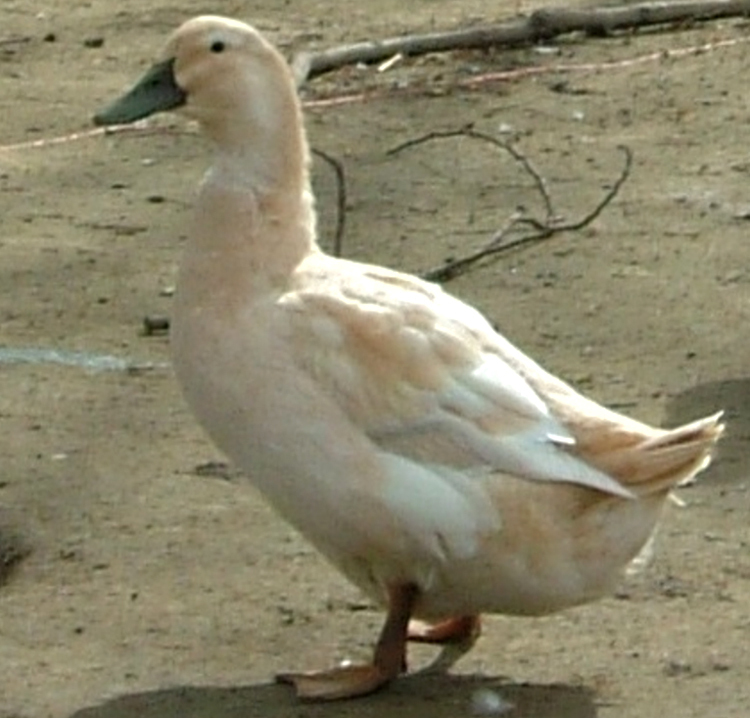 Today they are raised as laying birds and also popular as backyard birds.